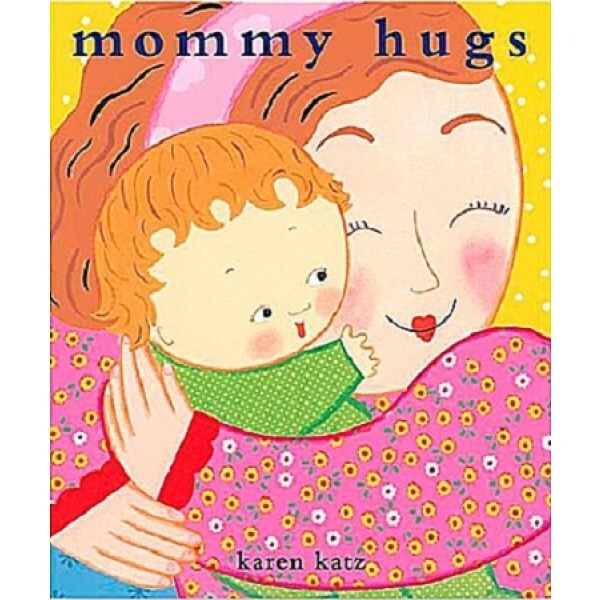 Karen Katz has written and illustrated more than fifty picture books and novelty books including the bestselling Where Is Baby's Belly Button? After graduating from the Tyler School of Art in Philadelphia, she attended the Yale Graduate School of Art and Architecture where she became interested in folk art, Indian miniatures, Shaker art and Mexican art. 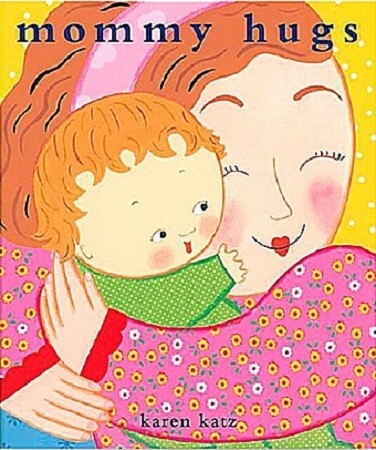 Her book, Counting Kisses, was a Children's Book-of-the-Month Club Main Selection and an Oppenheim Toy Portfolio 2002 Gold Seal Award Winner.